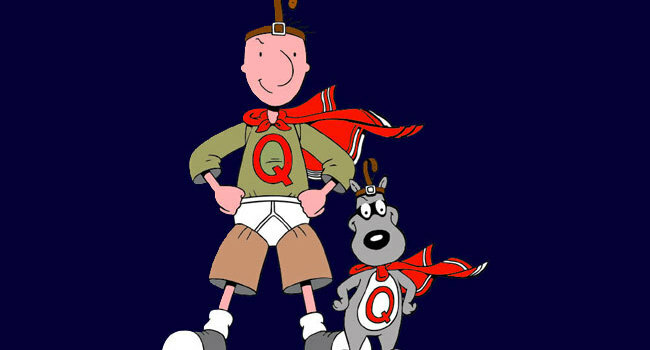 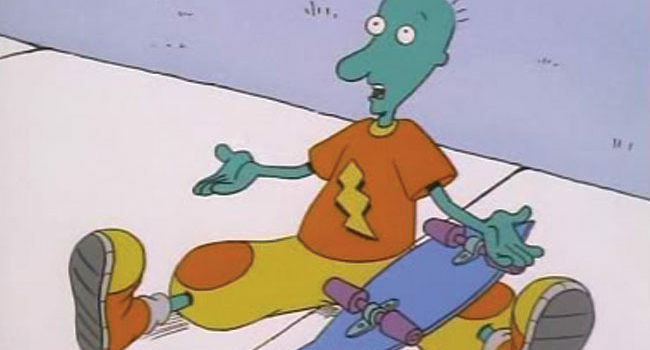 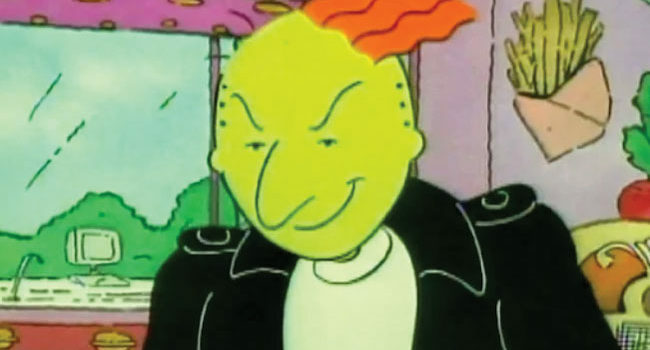 Relive the 90's as your childhood pal, Doug. 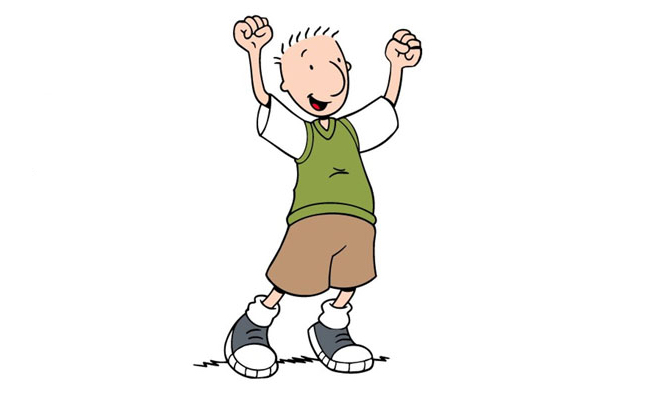 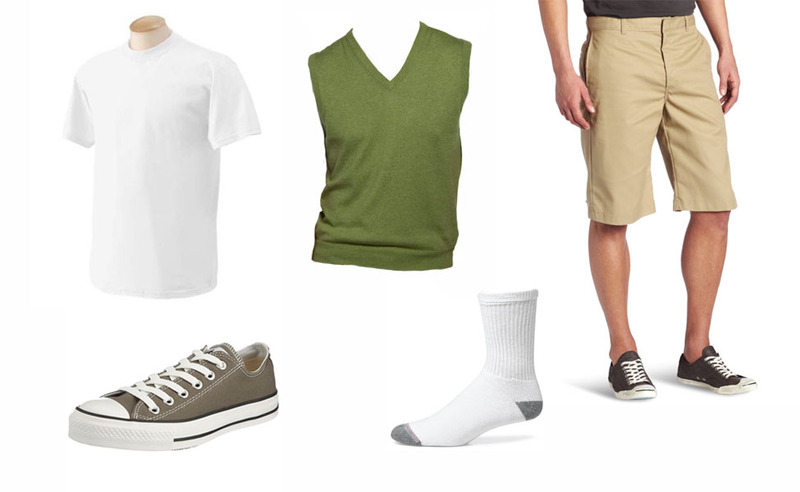 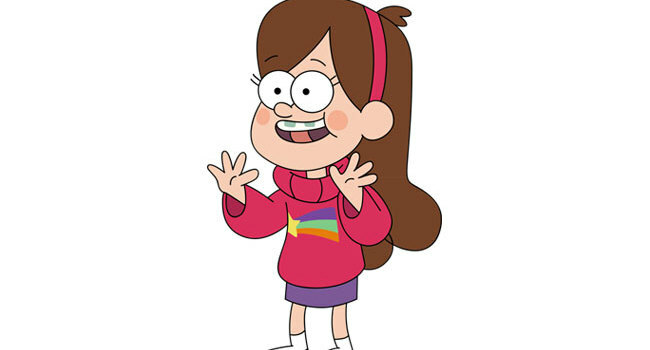 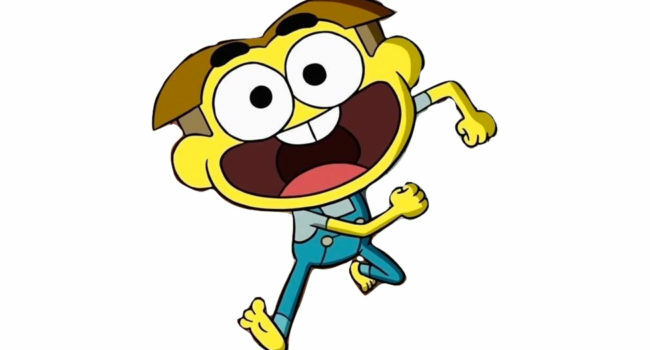 Apart from his big heart and wild imagination, we remember his reliable green sweater vest and oversized khaki shorts. 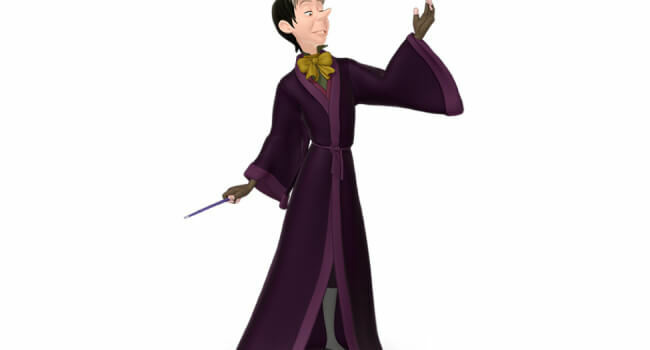 In Sofia the First, Cedric is the royal bumbling sorcerer of Enchancia, who’s seeking to take over the kingdom by stealing Princess Sofia’s magical Amulet of Avalor.